Manufacturers have to make sure they're not falling behind on their internally facing processes. The supply chain, especially procurement and materials sourcing, are among these undertakings. While supply procedures may seem safe to leave stagnant for years at a time, a recent spate of technology development and improvement has opened up new ways to handle back-end functions. The digital revolution has begun, and changes made to low-key operations can have effects that reverberate throughout companies. Not only do supply chain technologies promise tangible improvements to the efficiency and accuracy of everyday transactional processes, they act as a gateway into the use of other important digital tools. The fact that information is being exchanged between supply chain partners in a digital format is a time-saving step that points to deeper analysis and improved insights for the supply chain. In the manufacturing space and beyond, digitization and technological embrace are trends that can revolutionize companies willing to embrace them. 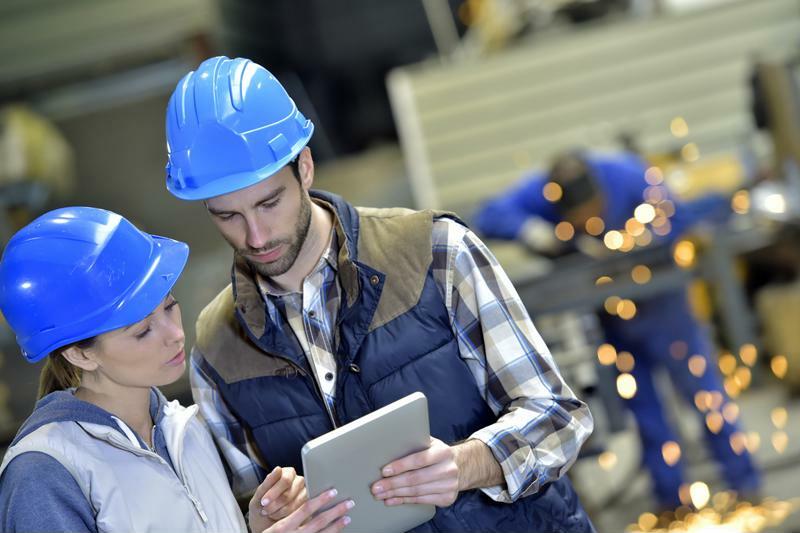 Accenture's Kristin Ruehle, contributing to Manufacturing Business Technology, recently explained that many manufacturers are neglecting to transform the tech tools that power their procurement departments. She noted that as companies move methodically forward modernizing their operations, the relatively under-the-radar sourcing function is being skipped over. This continued focus on other priorities is a mistake, however, as old-fashioned procurement will limit the speed of a manufacturer hoping to accelerate through digitization. Ruehle added that even some companies making new tech purchases are missing the point of transforming procurement. She stated that the new products these organizations are installing are too similar to legacy procurement and don't give them the true business advantages they could be seizing. Artificial intelligence, a heavy automation premise and advanced relationship management with supply chain partners are possible outcomes when companies go for the full upgrade. Switching from legacy procurement to an updated approach isn't a simple, one-step process. This is why Ruehle recommended companies build internal teams of specialists to take their departments into the future, and equip them with solutions incorporating AI, analytics, natural language processing, bot creation and more. A lack of progress in this area could seriously restrict companies' progress toward better, data-driven supply chain operations. Manufacturing's digital operations should improve to grant greater agility. Writing for Supply Chain Management Review, Pivot International's Mark Dohnalek explained the general path manufacturers will have to take over the next few years. He noted that the place of manufacturing in the supply chain - as an industry dealing with unpredictable and fluctuating demand from sellers and, in turn, customers - creates a need for flexible and adaptable operations. Companies that are adaptable can create winning relationships with corporate partners. 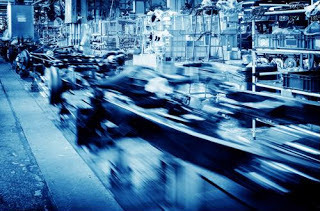 The connections manufacturing firms create in their own procurement departments could help them successfully adapt to the demands placed on them by their customers. Dohnalek described the current era of manufacturing as a time of excitement and transformation. New entrants to the industry are finding it defined by fast operations, advanced robotics and cutting-edge methodologies such as 3-D printing. Making improvements to back-end processes and operations could help make transformation truly take hold.